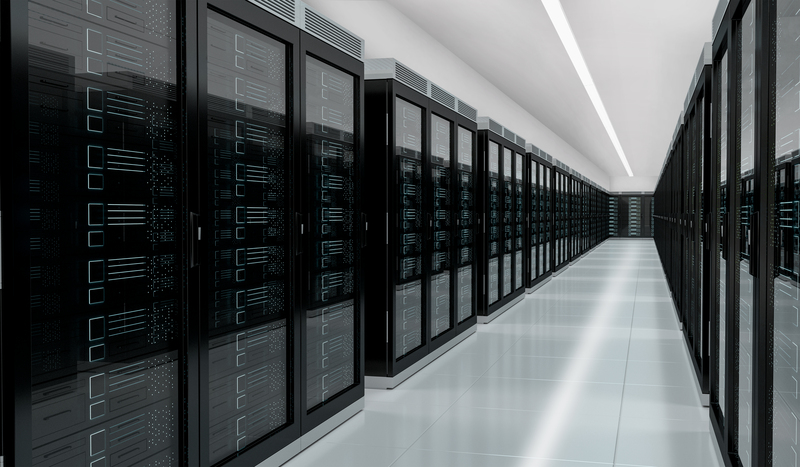 Outfitted with control systems to connect to appliances, surveillance technologies, and other smart building tools, these digital controls provide more than just light. 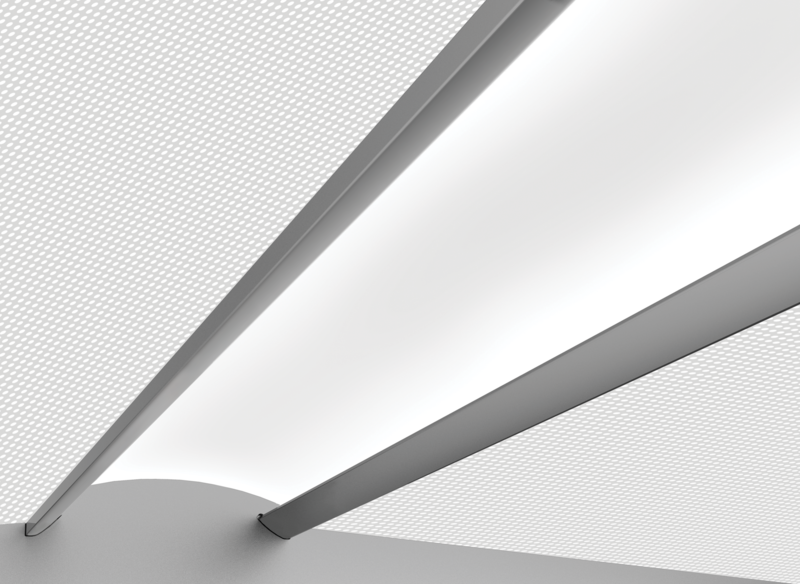 Installable in recessed locations with no visible cords, Linear One LED fits seamlessly in the ceiling to create programmed lighting schemes. When paired with Canvas, a powerful DMX controller by Acclaim, users can design and modify lighting color schemes for temporary installations or permanent displays. 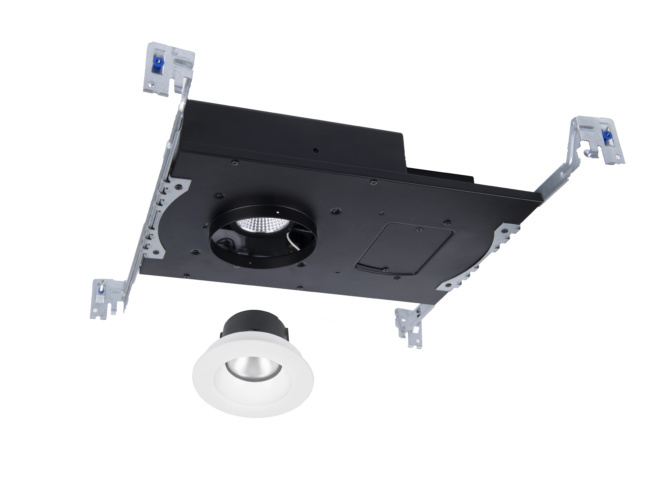 This recessed troffer features a backlit LED. The light source is diffused by laser-etched acrylic guides that direct light uniformly across the surface of the fixture. It is available in five sizes with color tuning technology and a wired or wireless control platform powered by Hubbell’s lighting control app. Just ask Alexa! Juno integrates three technologies—a downlight, a speaker, and a built-in voice control system—into a single fixture. With Amazon’s integrated smart home platform, you can easily adjust thermostats, monitor security cameras, play music, get the weather, or dim the lighting. 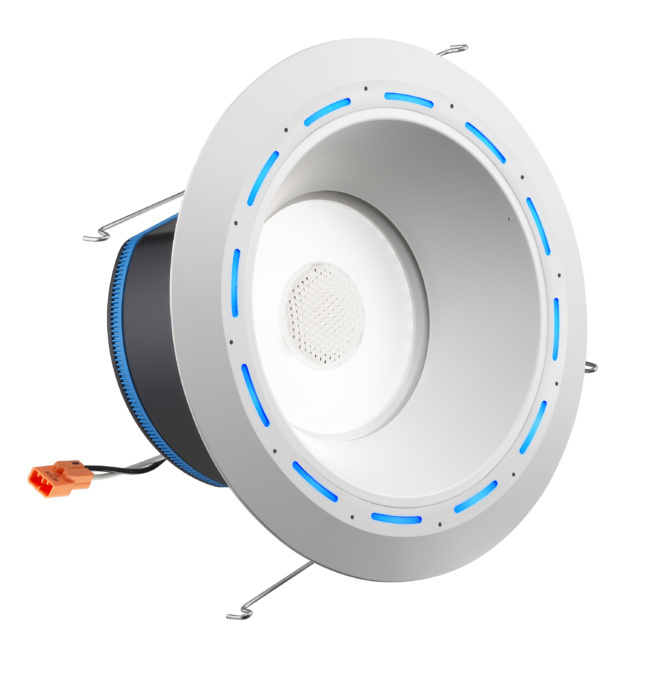 With a diameter of just 2 inches, this incredibly compact fixture casts ample lighting from a tiny pinhole in the ceiling. Meanwhile, the wall washer actively controls glare and the universal driver allows you to dim the light down to just 5 percent. 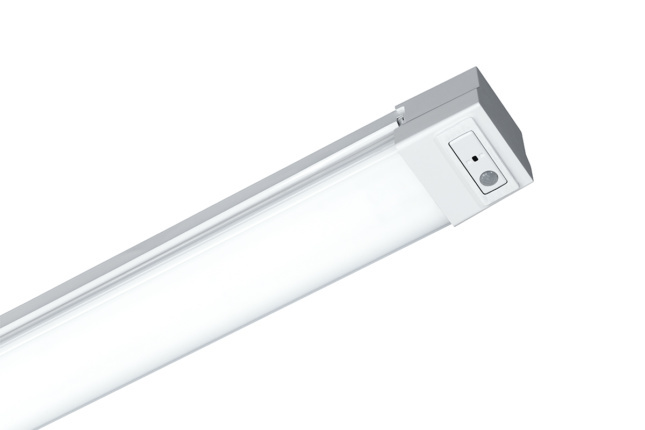 MultiPurpose Linear luminaires link together on one integrated control system to manage the lighting in a small string of rooms or an entire building. 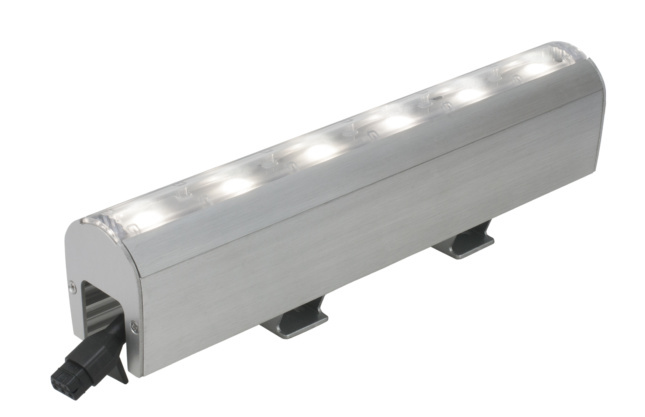 For applications ranging from commercial to institutional, it is available in 2 foot, 4 foot, or 8 foot lengths with multiple mounting options.